Are you into the vegan lifestyle? That’s absolutely no problem in Valencia! In this city there is a lot of attention for healthy food and a healthy lifestyle. Restaurants have picked up on the vegan lifestyle as well. Great news for the vegans among us! Check out the best vegan restaurants in Valencia to enjoy some plant-based meals! More and more people are eating plant-based. Also in Spain, and more specifically Valencia, it’s a well known way of living. Apart from a lot of meat products like ham, this country offers a lot of healthy and fresh products. For example, the well known green peppers (pimientos de padrón), tomatoes and fresh fruits, like oranges. 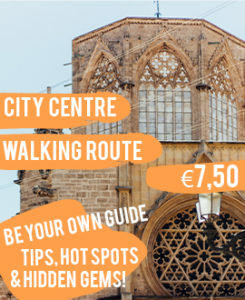 Are you staying in Valencia for a vacation or for a longer period? Then you don’t have to worry: the number of restaurants with vegan options is high and still rising!. Just one minute away from Plaza de Tossal, you’ll find Aloha Vegan Delights, a trendy vegan spot. 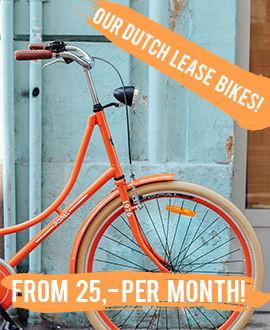 It’s a small place, but certainly a must-visit! You can only buy vegan (and bio) meals and smoothies here. Choose a take-away veggie burger with great chips or taste the delicious vegan cake! You can’t book a table at Aloha Vegan Delights, but they have some cosy corners to sit down. 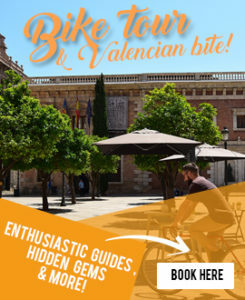 Or just take it with you and enjoy your meal for example on the beautiful Plaza de la Virgen. For those who haven’t tried the famous açái bowl yet, this is the perfect spot to order one. The popular bowl comes all the way from South America and is now extremely popular in most countries. This bowl contains the açái berry (which consists of all sorts of useful antioxidants) and various other fruits. Great for health freaks and vegans of course! Besides these delicious bowls you can also order a vegan burger here. You’ll find Almalibre Açái Bar close to Torres the Serranos. Vegan junkfood, that actually tastes amazing. Is it even possible? Yes it is, The Vurger is there to prove it to you! If you feel like snacking but still eating healthy, you have to go to this spot. The place is succesful because of the well known vegan hotdogs and vegan burgers. Of course, there are also various salads. There’s a lot to choose from! The Vurger was once located in a foodtruck that drove to different places, but now has a restaurant in the heart of the old city centre. In the creative and colourful neighbourhood Ruzafa, you’ll find the arty vegan restaurant Artysana. Not only is it a great place to eat, its design is also very creative. The walls are full of artwork of several artists. This restaurant only cooks with fresh products and prepares meals that are as healthy as possible. Also, if you have a gluten-free diet for example, the chefs are happy to make you a special meal. Are you a coffee lover as well? The coffee of Artysana is really good! Of course, also plant-based milks such as almond, coconut and soy milk are available. This Japanese kitchen is a special one. ‘KI’ literally means ‘life’. In this restaurant, it’s all about life and energy. That’s why the kitchen is also known as the energy kitchen. The organic and vegan meals are truly tasty and make you want to come back again. Also, the team is really passionate about their concept. That’s also what you taste! Do you feel like staying home? Luckily, Ki Bio also has a home delivery service! This small, peaceful vegan restaurant is absolutely worth a try! This place is also popular among locals. The meals are nicely presented and taste great. For lunch, you’ll get a great three course menu (including soup and yes: chocolate dessert!) for only €11. La Rogeta is also popular because of their great personal service. La Tastaolletes is a vegetarian and vegan restaurant located in the city centre of Valencia, more specific the great neighbourhood El Carmen with its wonderful street art. The menu at La Tastaolletes, which is available in English, consists of about 25 dishes ranging from traditional tapas to international dishes. Don’t be fooled by their simple and minimal decoration, the dishes are creative and of excellent quality! 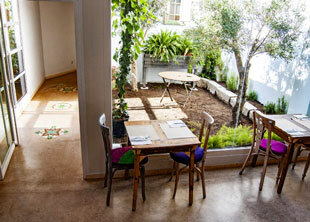 You’ll find Khambu, a vegan fastfood restaurant, in the centre of Valencia. The meals are not only healthy and incredibly tasty, but also mega eco-friendly. The restaurant pays a lot of attention to the environment. You won’t see any plastic in this restaurant. Everything is served in glass and paper material. Make sure you try their popular vegan hamburger! – Do you want to cook at home? 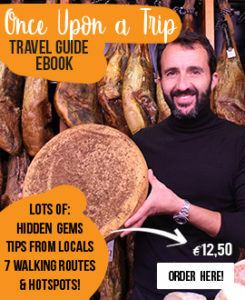 The best place to shop delicious regional products of Valencia is the well-known Mercado Central. 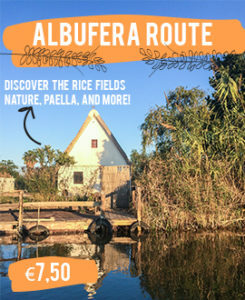 – Valencia is quite eco-minded! Read more about Valencian eco-friendly products. 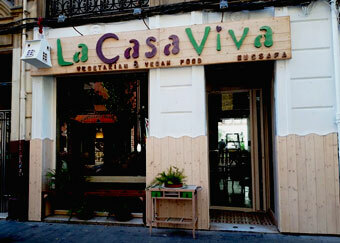 La Casa Viva will surprise you with the different flavour combinations that they create in their biological kitchen. They have a very diverse menu that is especially focussed on vegans and vegetarians. 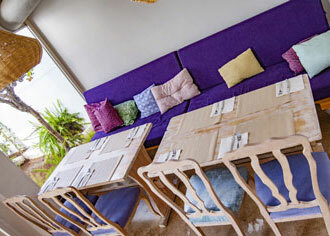 The interior of the restaurant in Ruzafa is very colorful and cosy, which creates a really nice atmosphere. Fun to know: you could run into our lovely guide Anna, which is also a waitress at La Casa Viva.